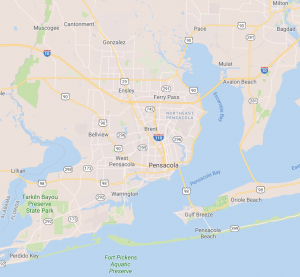 Roadside Assistance from Pensacola Towing Service will be there when you need us! Whatever isses you had, car breakdown, need to fill the gas tank, locked out ar you are stucked on the roadside- you don’t need to worry. You are not the only one. A lot of drivers even us already experienced the same way. If someone calls us we are here to assist the,. We value our customer and will help in time you need. We are here to take care all of your needs. The most important thing to us is to provide you fastest assistance and answer your phone call right away.